Church hosting an event? 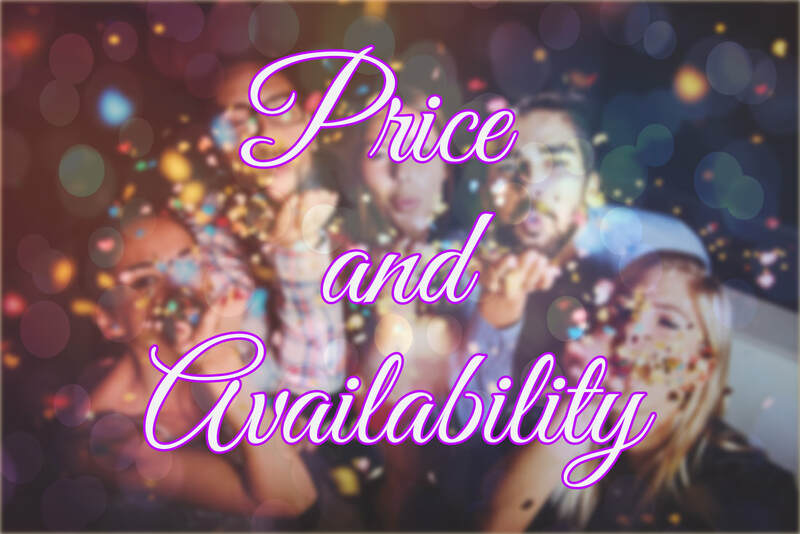 Why not rent a photo booth from Perfect Party Pix Photo Booth? As a Christian owned company, we would love to help make your church event extra special! We offer photo booth rental for all types of church events including: youth group activities, church banquets, outreach events, fundraisers, campus ministry events, men's ministry events, adult ministry events, women's ministry events and more! We will take care of everything, bring our props package and even customize the photo strips for your church and event! Because of our amazing photo booth technology and hardware, we print photos in less than 10 seconds and offer features like email, Facebook uploads and more! Contact us today to rent Perfect Party Pix Photo Booth for your next church event. We are a Christian owned company and we love serving churches! We do Church event photo booth rental in Wichita, KS, Andover, KS, Derby, KS, Nashville, TN, Franklin, TN, Brentwood, TN, Murfreesboro, TN, Spring Hill, TN and the surrounding areas.